Our seasonal menus and daily specials cater for all tastes, offering light snacks to main meals, all prepared fresh to order. 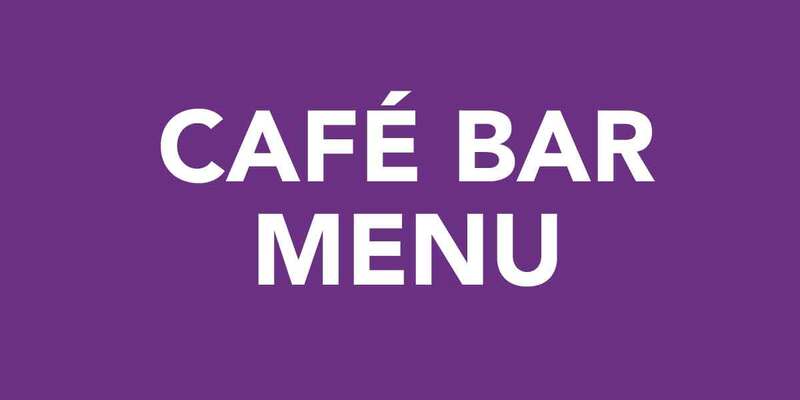 Our Café Bar serves a range of dishes, freshly prepared to order, with vegetarian, vegan and gluten free options. Food served 11am – 9pm Mon to Sat; 10am – 9pm Sun. 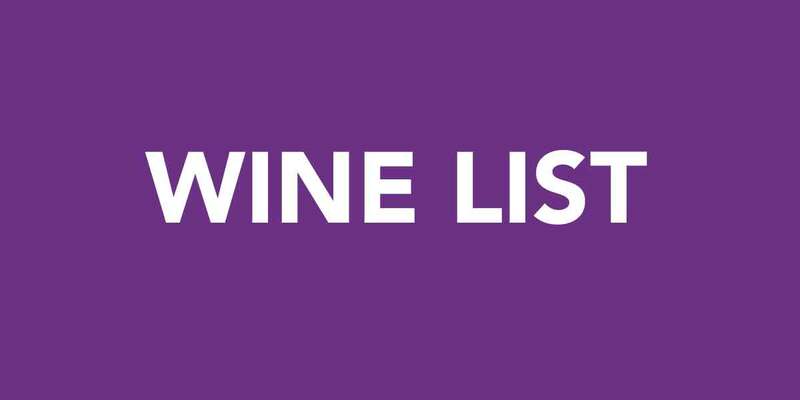 Choose from a wide selection of cask and bottled beers, wines and soft drinks, and if you’d like to take your drink into the cinema with you just ask for a suitable glass at the bar. A ‘pick and mix’ food menu for our younger customers. 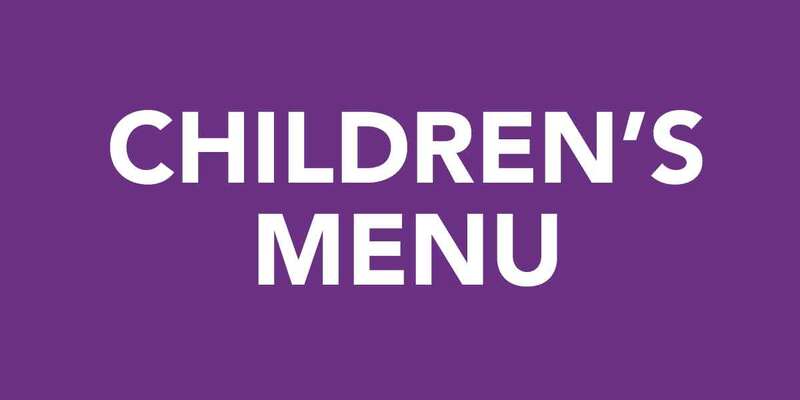 All children’s meals include a free glass of blackcurrant or orange cordial. 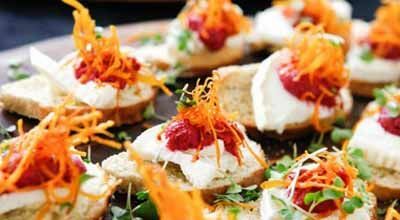 We offer a wide range of buffet menus and refreshments for customers holding meetings and events at Phoenix.